Little man loves exploring our local park and going on adventures, whether it is for a whole afternoon or only a couple of hours, we always have an exciting time at the park, we never know what we might find. Britmums sent us a lovely Barny Discovery Kit with delicious Barny treats, a bug guide and a bug barn set with a net, tweezers, magnifying glasses, viewing barn, canister and window clings. Barny is a delicious new bear-shaped sponge snack with a hidden centre providing a little discovery in every bite. It is individually wrapped, with a cardboard tray for convenience, which keeps the cute little bears safe and intact. 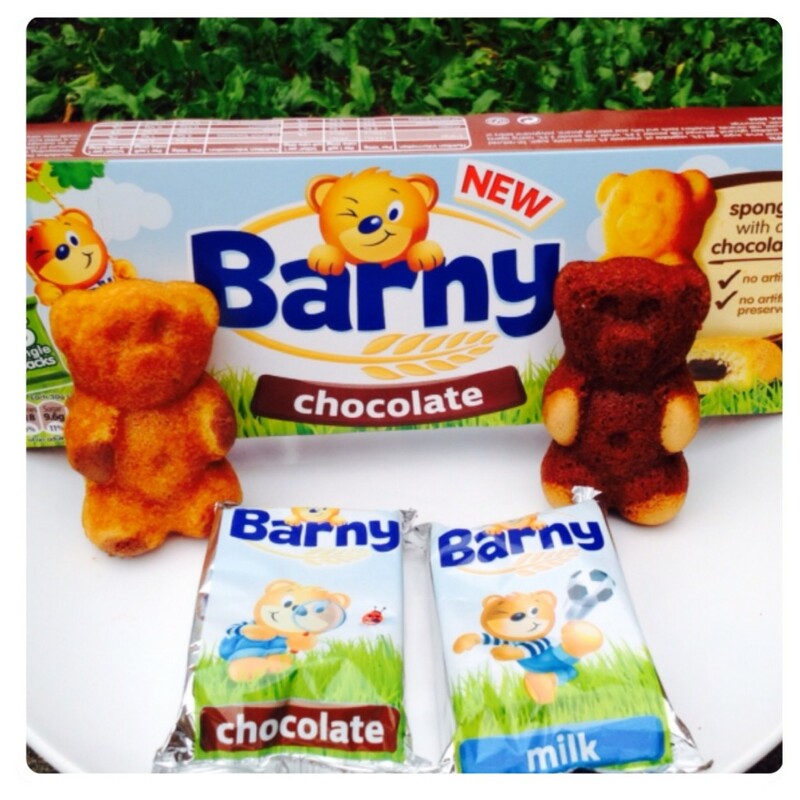 I was pleased to find out that Barny contains no artificial colours or preservatives and it is available in two delicious flavours, Chocolate and Milk. We have never tried Barny before, so we were looking forward to it. The sponge bear cakes are very soft and the milk flavoured and chocolate centre fillings are both very tasty. 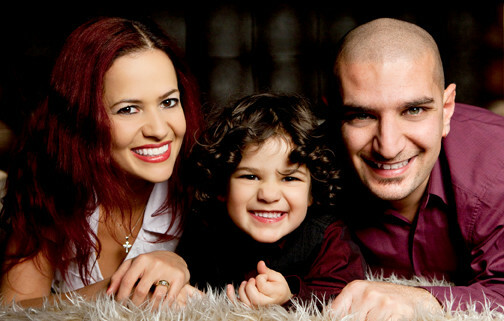 They have been approved by little man (and mummy and daddy!) – the whole family loves Barny! 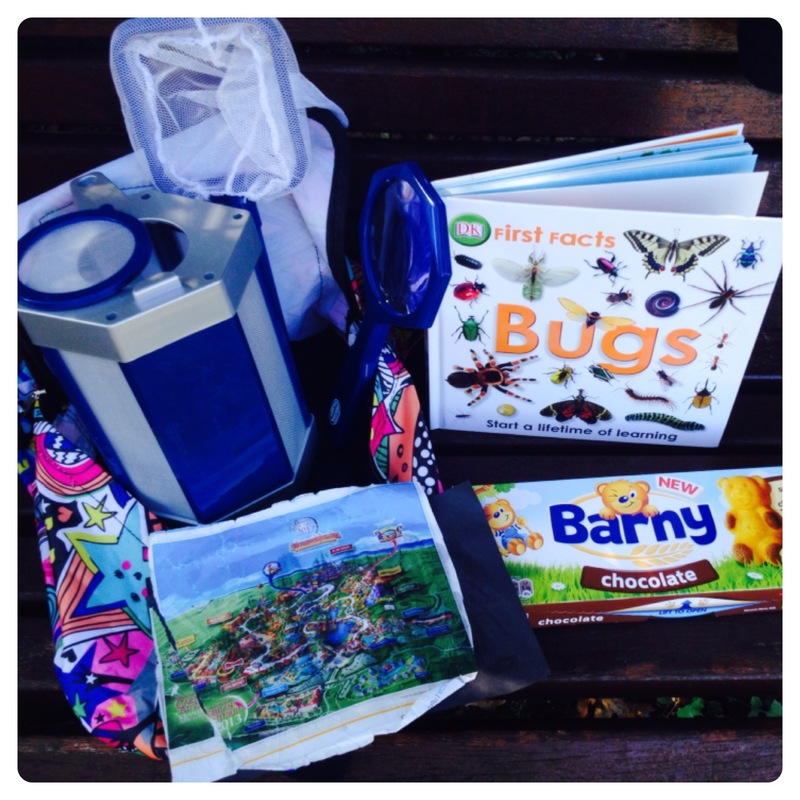 After trying Barny, we got inspired by the cute wrapping showing Barny undertaking several different activities from playing football to inspecting bugs with a magnifying glass, and we embarked on our own little adventure – off we went to explore our local park. We were ready for our little adventure with our bug barn, net, magnifying glass, bug guide, a handmade map made by little man and, of course, a packet of Chocolate Barny to keep us going during our exciting adventure. 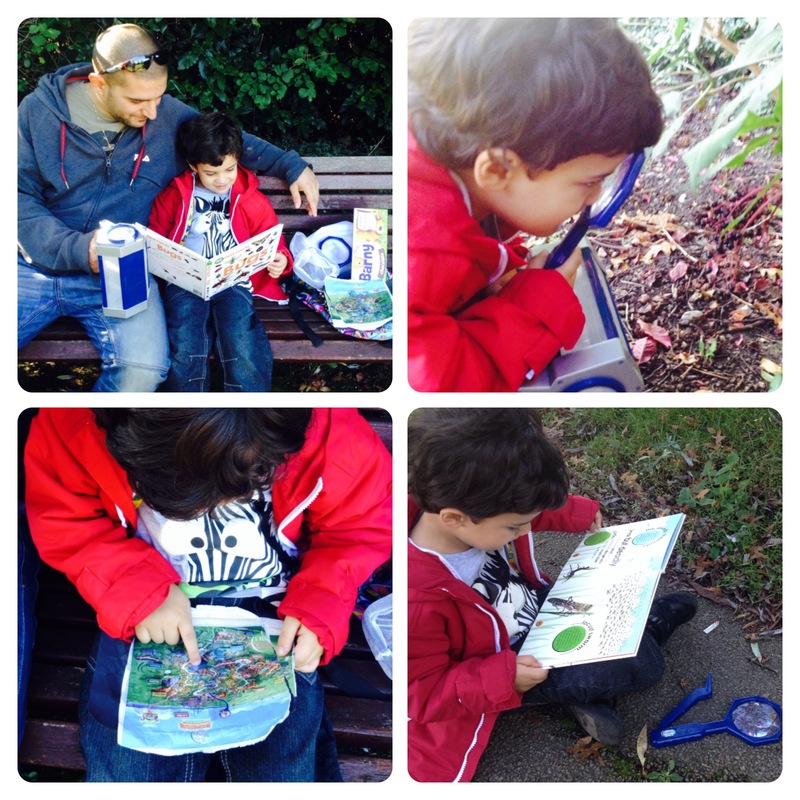 As soon as we arrived at the park, little man and daddy checked the bug guide and talked about the bugs we might find, then little man checked on his map where the best place would be to look for bugs, and our little adventure started. 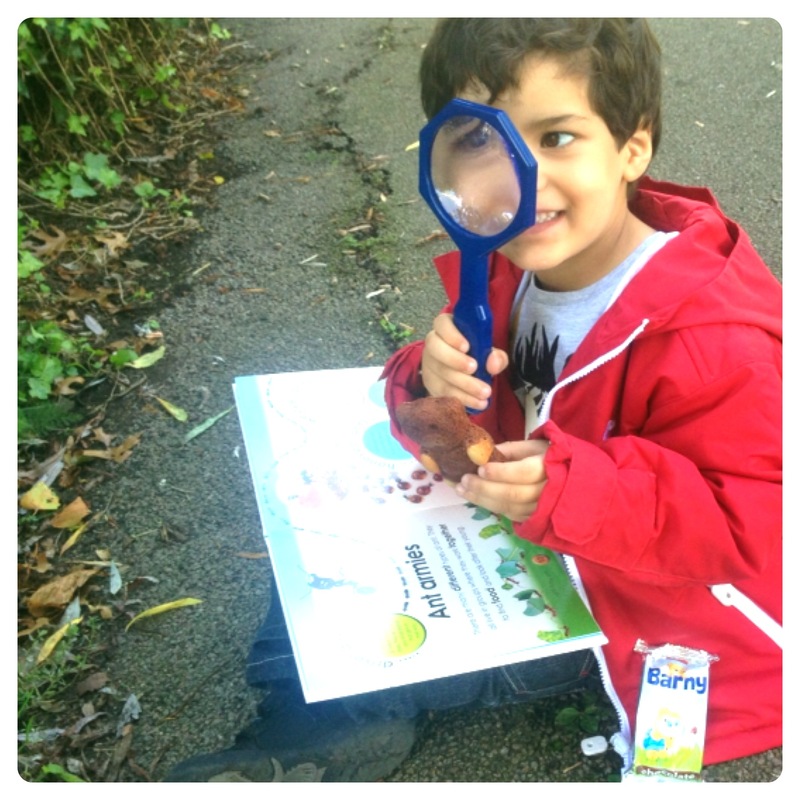 Little man loved looking through the magnifying glass, little berries looked much bigger than normal, he also had a lovely time checking out the bug guide and trying to recognise the bugs we found on our day out. We found ants and insects in our little adventure, but little man’s favourite was a spider. 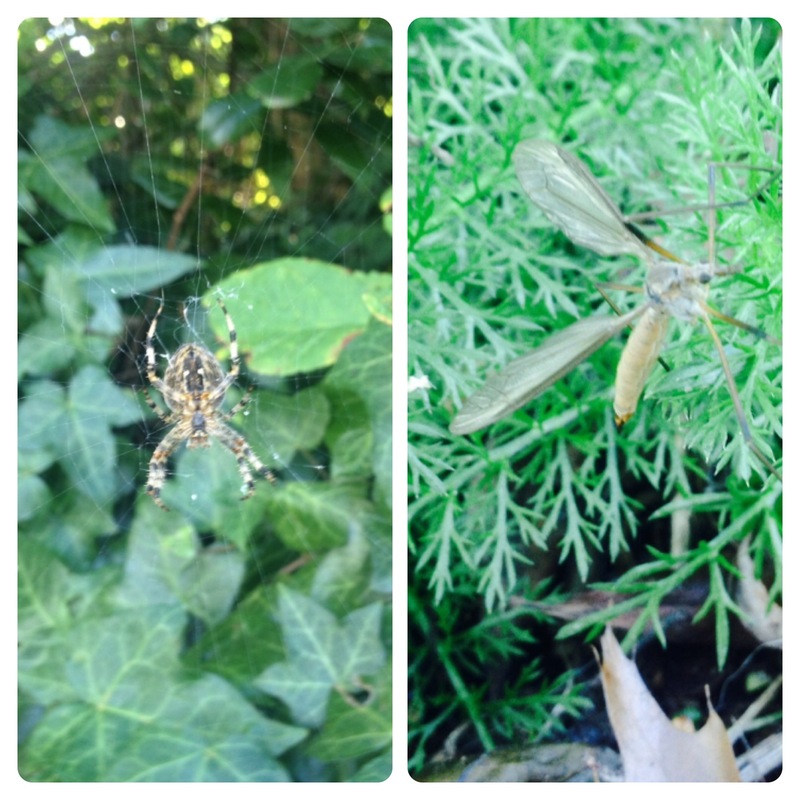 He even started singing “Incy Incy Spider” when the spider was climbing on the net. He has never seen a spider so close to him before, so he really enjoyed our little adventure. 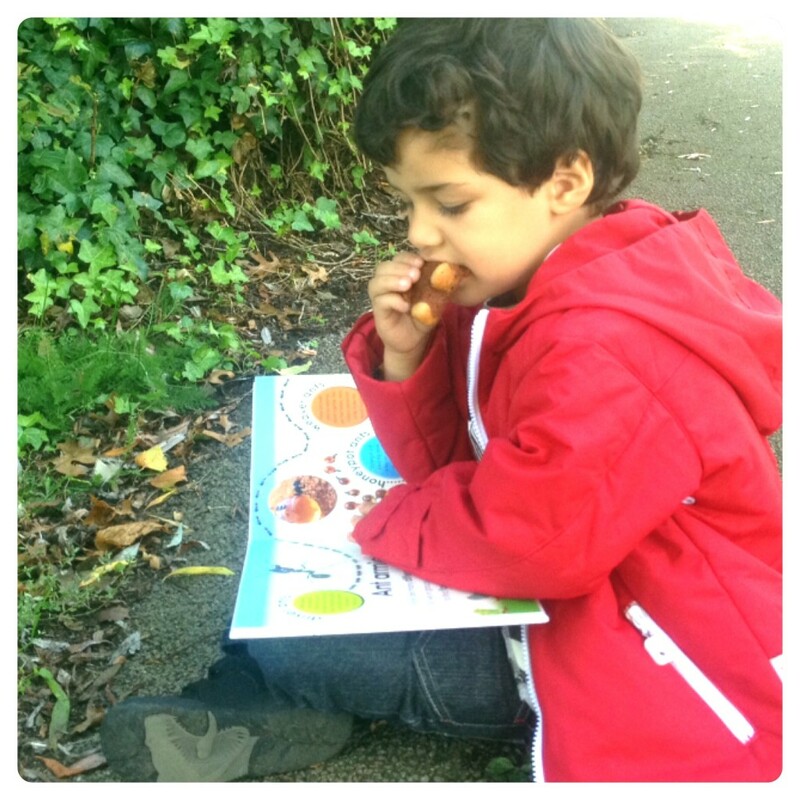 And of course, after such a busy day exploring our local park and looking for bugs, it was time to sit down to read the bug guide while enjoying a yummy Barny! Thank you very much Britmums and Barny for our Barny Discovery Kit, the whole family had a great time during our Little Adventure and we have now found our new favourite treat! 8 Responses to "Little Adventures, Great Fun!" Lovely post with lots of detail. So pleased you liked Barny. Commenting for myself and on behalf of BritMums and thanking you for taking part.